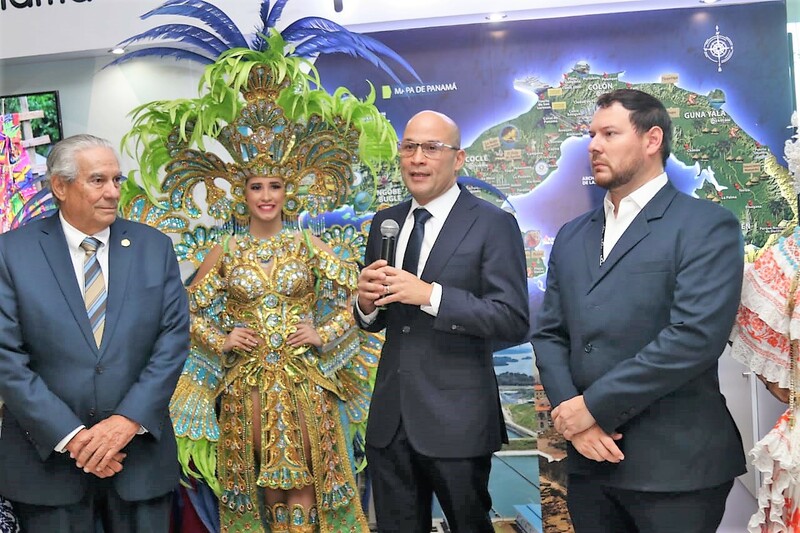 In order to promote the tourist destinations of the country and increase the arrival of visitors, the Tourism Authority of Panama (ATP) inaugurated a tourist information center within the facilities of Tocumen International Airport, the main gateway to the country. In the information center, located between the doors 21 and 22 of the airport, the traveler will have the opportunity to learn more about the national folklore, indigenous culture, the adventure offered by the interior of the country, historical monuments, localities of the Canal, among others, through images with stories in Spanish and English, which will be updated during the week, in order to show the greatest number of tourist attractions in the country. The visitor will also be invited to download the app visitpanama, with which Panama is promoted as a country and tourist destination. 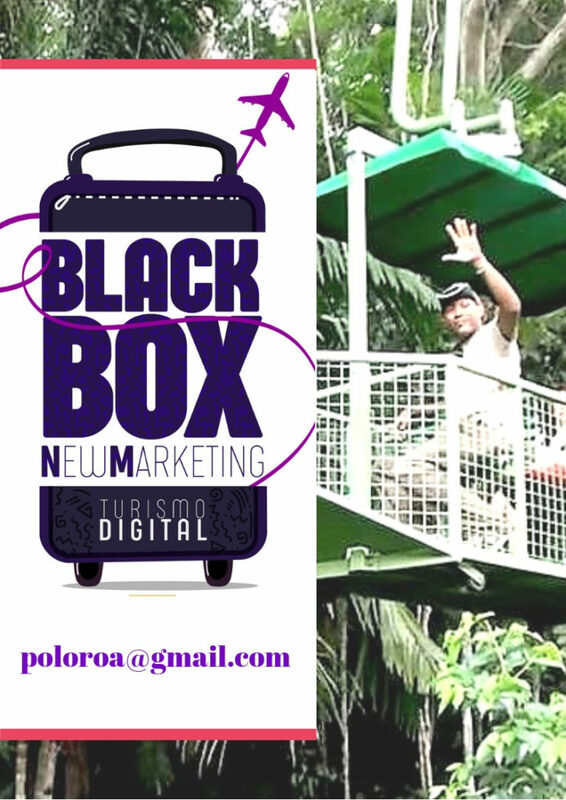 Visitpanama is a guide that tells cyber tourists, according to their taste, where to go and what to do; also, in a collection of videos are beaches, islands, the exuberant modern city with the old one, its gastronomy, events, fairs, among others. He stressed that the geographical position and air connectivity of Panama are favorable resources for the development of tourism activity and that it will be strengthened with the expansion of the terminal. It is necessary to take advantage of the 3 or 7 hours that the passenger in transit stays at the airport, so that they know what we offer and they choose us as a destination on their next trip or they can visit the city during the waiting time for their next connection ” . The World Youth Day (WYD), which will take place in our country from January 22 to 27, 2019; the carnival, from the 1st to the 5th of March; the Parade of the Thousand Polleras, on January 12, 2019; and the celebration of the 500th anniversary of the Panama City Foundation, is also information that will be distributed at the ATP stand at the airport, said Him. 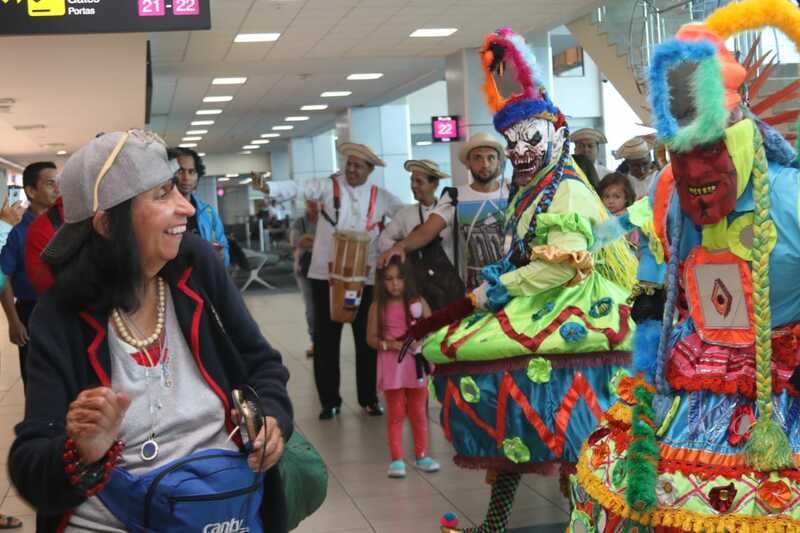 During the inauguration, travelers who toured the airport were attracted by the Congo dance, dance of the devils mirrors, and a sample of the Panamanian carnival with the presentation in fantasy costume of SM Yanidia Maure, current queen of the capital Carnival 2018, accompanied by the official Murga of the Carnival: Panama: a country in celebration. They also tasted the typical food of our country. 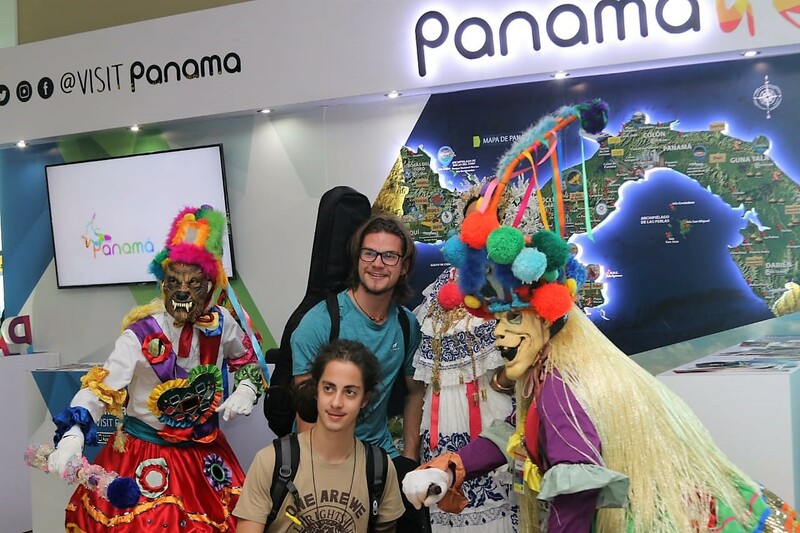 The information center will attend from Monday to Sunday, from 6:00 a.m. at 10:00 p.m.
Con el propósito de promocionar los destinos turísticos del país e incrementar la llegada de visitantes, la Autoridad de Turismo de Panamá (ATP) inauguró un centro de información turística dentro de las instalaciones del Aeropuerto Internacional de Tocumen, la principal puerta de entrada al país. Gustavo Him, administrador de la ATP, dijo que la idea es captar la atención de los pasajeros que utilizan esta terminal, para realizar su conexión a otros países. “Ellos -visitantes- tendrán la oportunidad de descubrir un mundo de actividades y experiencias que les ofrece el istmo panameño”.